Earn $18.90 in VIP credit (1890 points)What's This? 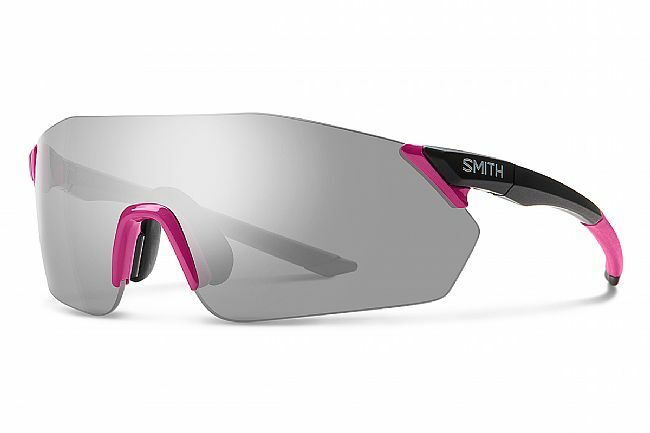 Smith's Reverb is built with a unisex fit and size. Featuring re-engineered PivLock interchangeable lens technology, this medium coverage shield weighs in at 27 grams and is the lightest-weight shield in the Smith cycling collection. The Reverb ships with 2 interchangeable ChromaPop lenses, two-position Megol nose pads, and thin Megol temples.